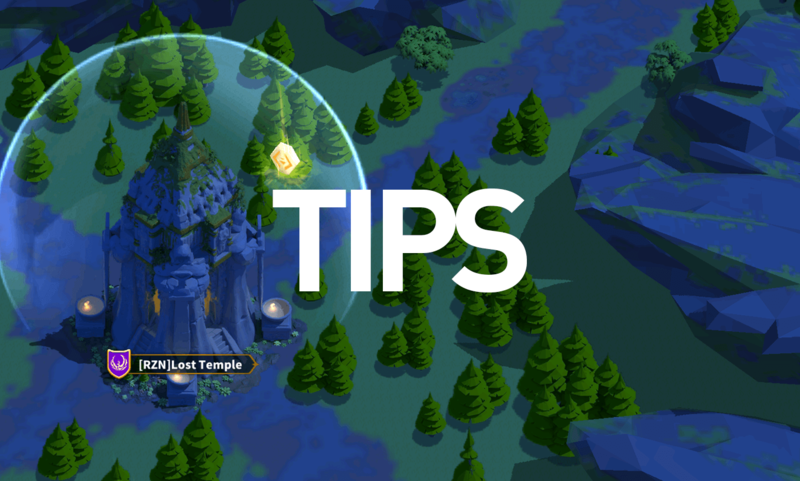 In this article, I will give you 5 crucial tips for a better start in Rise of Kingdoms! They are not anything advanced. They are just very simple! Just by following the advice, I strongly believe that you will become one of the strongest city in the Kingdom right at the beginning. 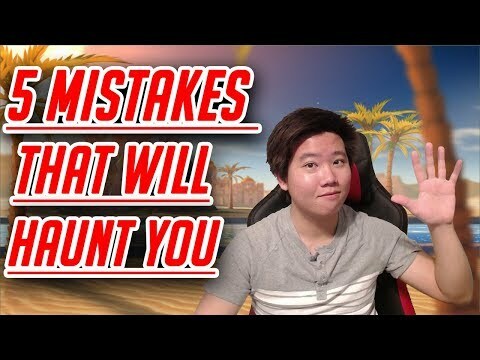 It is because most people playing the game right now don’t know these tips! Max Out The Active Skill First! Focus only on the main commanders (PvP Commanders)! For example, right now I am focusing on Yi-Seong-Gye and Kusunoki Masashige. They are both at level 30 right now. And then I’m also going to be working on Scipio Africanus so I can have a Leadership Conquering Commander, in order to attack Cities efficiently. I want to fully focus on Yi-Seong-Gye and Kusonoki Masashige. They will be my commanders for open field fighting. Those are just some things you guys should really think about before you try to focus on any Commander. If you focus on too many commanders.you will thin out the levels of your commanders and that’s not good. You want to focus on a certain amount of Commanders and get them up as high as you can so they can be dominating others in the battlefield. By leveling them up, they will have more talent points, meaning they will have more attributes when fighting. You want to focus on 2-3 strong Commanders, whose Sculptures are not really hard to get, so you can max out their skills soon. Most of them should be Epic Commanders. You can easily get their Sculptures from numerous Events. After that, you can slowly branch out to three and four commanders! So I did mention above that you should be focusing on certain commanders for your PVP fights but you need to also focus on some Gatherers. The Gathers in the game are Joan of Arc, Gaius Marius, Sarka, Constance, Centurion etc. You can also use to any commander that have the Versatility talent because they have the Superior Tools talent, which increases the Gathering Speed of troops. Remember: Only the primary commander contributes their talents to the army. The secondary commander only contribute their skills. You need to work on their skills to increase the troop capacity, troop load, farming speed and loot bonus. 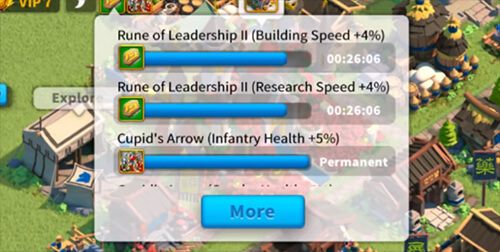 Troops who have the ability to increase the troop capacity and load bonus, are really good at pillaging and also for farming into the Alliance resource centers. You need to focus on your Gathering Commanders. Don’t neglect them because you’re really going to get a lot of benefits, especially if you’re trying to compete in the Mightiest Governor Stage 3. A lot of players usually level up the commander star too quickly, straight to 3-4 stars, without maxing the first skill of the Commanders first. 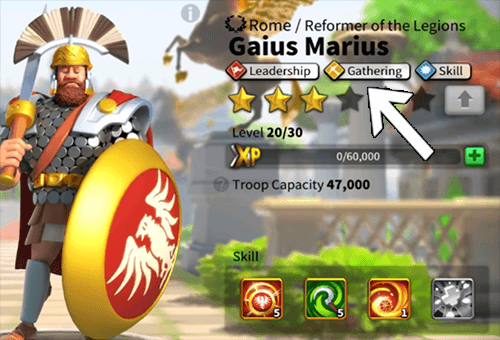 Only rush on upgrading stars on Gathering Commanders because most of their first skills do not benefit you for gathering. Only their second or third skills that’s going to be benefit you for gathering. Anyway, obtaining Gathering Commander’s Sculptures is very easy and you can upgrade their skills so fast. However, It is a bit hard to level up skills of Epic Commanders or PvP Commanders. Don’t be trigger-happy on upgrading the Stars. Do max out the first skill first because this is going to be crucial to your success. If you unlock all the skills at once, it’s going to randomly level up the skills when you’re trying to upgrade them. By having the first skill unlocked in the beginning, it’s going to just hone in on that first skill when upgrading. When you’re starting out the game, do not research the below techs. This is because you can get them by visiting the Tribal Villages. This is also why I always say that scouting the map at the beginning is very important. It will give you tons of rewards. I’ve never researched all of the techs above. I got them all for free from the villages so I didn’t waste any time and resources on them. 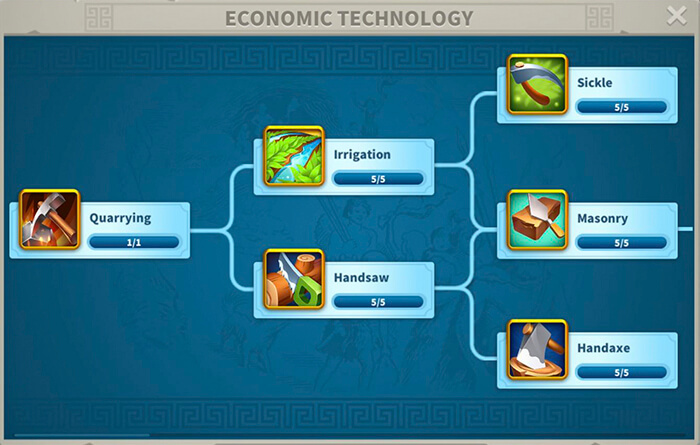 Once your City Hall have reached level 8, you need to work on the Writing tech right away because it reduces the time amount of time when you are researching a technology. Once you had the Writing maxed out, let’s work towards the Military Technology. At the beginning, you should really just be focusing on Military Technology to get the Tier 3 units and towards into Tier 4 units. But when you’re trying to move into T4 units, remember that the Mathematics also increases the research speed. I also want to let you guys know is obtaining the correct Runes will help you reduce the research time by a lot. You can get them from the Sanctums or the Holy Sites. Using the right runes helps you research a lot faster! A mistake that people usually do is to focus on the Economic tree and do not work on the units right away. Another mistake is that people do not upgrade the buff for each unit. You want to max all of them out as well. 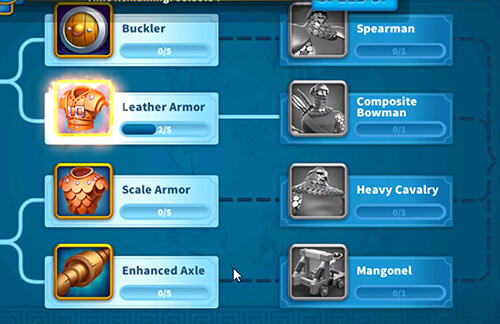 You can negate the siege units because they’re just mostly going to be your farming but if you want to get more power points, you can upgrade the other techs before the Siege units. The biggest tip here is that you need to focus on Writing and Mathematics because they’re going to reduce the research time a lot! It doesn’t matter if it’s the first alliance, second line or third alliance! Find a good Alliance that is very active and if there are actually spenders in your Alliance, you’re going to be benefiting a lot from them by claiming the Rewards they earn for the Alliance. You can really benefit from being in the top alliances! They are the ones that are highly active and doing a lot of Barbarian Forts so you can also claim many rewards in the Alliance Gift page. So joining an active Alliance is one of the crucial things for you to be successful! Sometimes you need to meet their Power Requirements so you may need to catch up if you want to really join a top alliance. 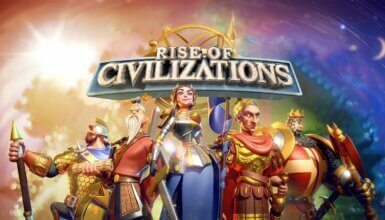 Many players are not pay-to-win but they still can get to the top Alliances. Just to make sure that you are active. That is the most crucial thing! 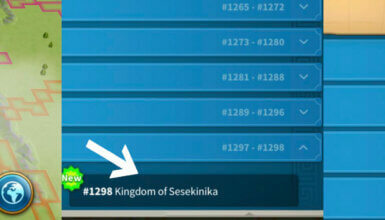 I am Shinchi42, a Youtuber, who is falling in love with the incredibly awesome video game called Rise of Kingdoms. I love writing guides and doing guide videos for the game. You can check out my Youtube Channel for more contents! What is Jumper Account? How to move City Hall to a new Kingdom? 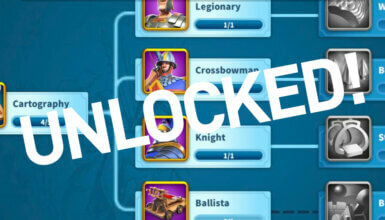 The Fastest Way To Unlock Tier 4 Troops!